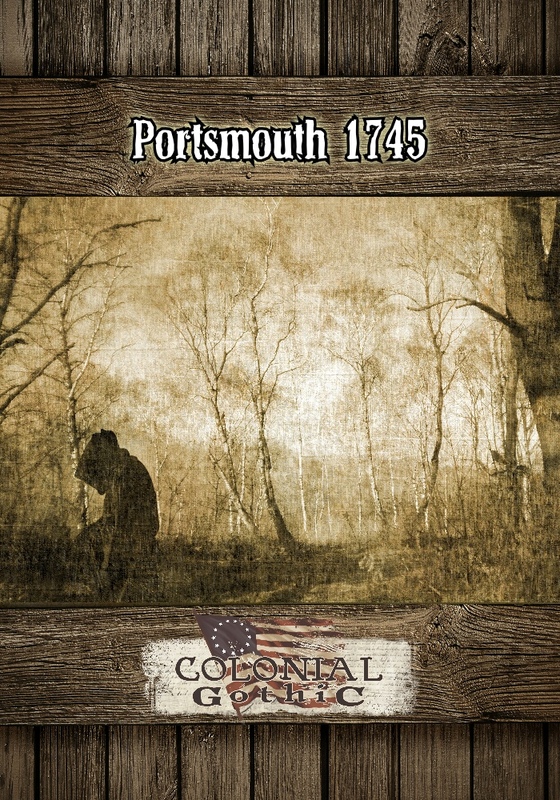 Portsmouth 1745 presents a full campaign setting set in Portsmouth, New Hampshire in 1745, licensed for use with Colonial Gothic (available from Rogue Games). 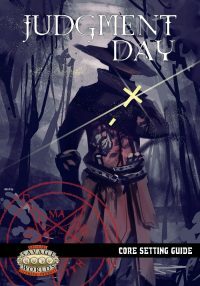 But this isn’t just a campaign, it’s a complete delve into Portsmouth and the surrounding areas, presenting a new fleshed-out region for Colonial Gothic adventures! The basic timeline is moved from the Revolutionary War to 1745, before the French and Indian War. The lands are filled with turmoil due to the ongoing struggles with New France and the Native Americans. Somewhere amongst all this chaos, the occult operates, hidden away from prying eyes. Their mission? To find great, powerful relics! 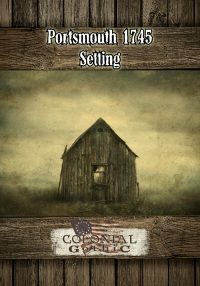 A detailed gazetteer of New England, centered on Portsmouth, NH. A collection of plot point adventures. Portsmouth 1745 is not a standalone book. 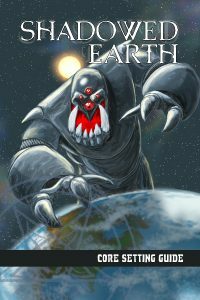 It requires the Colonial Gothic core rulebook and GMs will want a copy of Bestiary at the least, all available from Rogue Games.